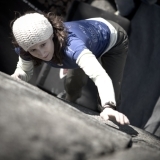 3 Ways to TRY HARDER So You Can CLIMB HARDER – This revelation came to me last January, and applying it to my mindset really helped! 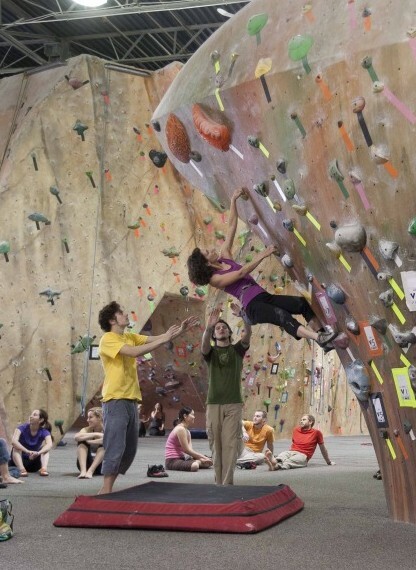 How Parents (and Other Busy People) Can Still Find Time to Train in the Climbing Gym – the name says it all. 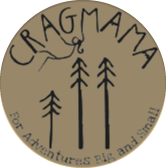 All of this year’s crag logistic posts were geared towards toddlers, but it’s a safe bet that next year will bring back the CREATING A CRAGBABY category in full force, with the addition of our new little girl in early March! But here’s the toddler climbing posts that got the most action this year. 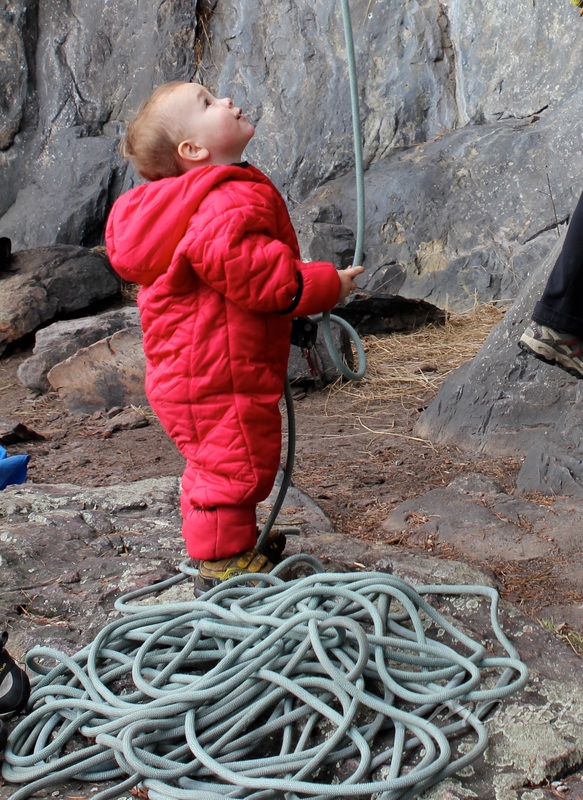 Keeping Your Toddler Warm on Winter Climbing Trips – Tips for how to make cold weather trips fun for the whole family. Strategies for Rainy Day Climbing (With a Toddler!) – How to keep wet weather situations from being miserable. Why You Should Let Your Kids Run Around Barefoot – A list of all the benefits of barefeet for young kiddos! 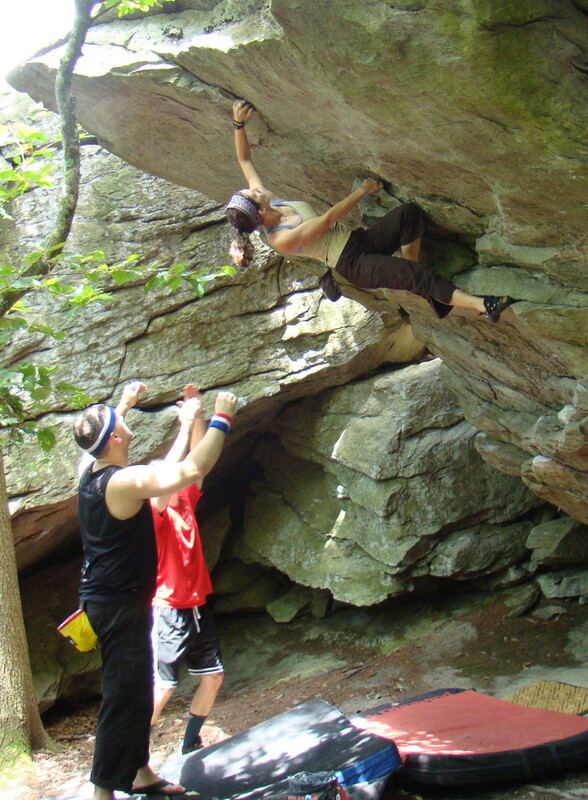 Life Lessons You Can Learn From a Rock Climber – How each climbing discipline offers metaphors for life. 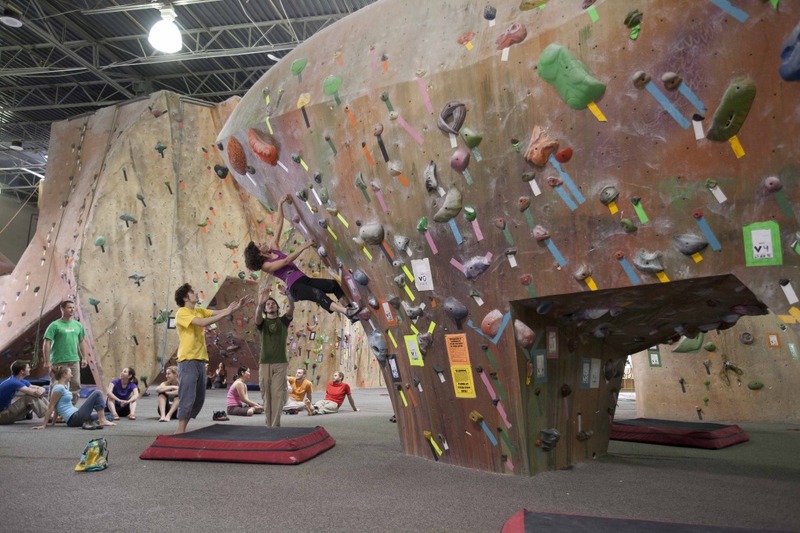 Indoor Climbing vs Outdoor Climbing – Which one do you excel at more? New River Rendezvous X – A Recap of the Rollercoaster – Shuffling between roles as “Mommy” and “Athlete” at my favorite climbing event of the year. Once again this year we were blessed with the opportunity to try out a lot of really cool gear, in exchange for providing a truthful, unbiased opinion. 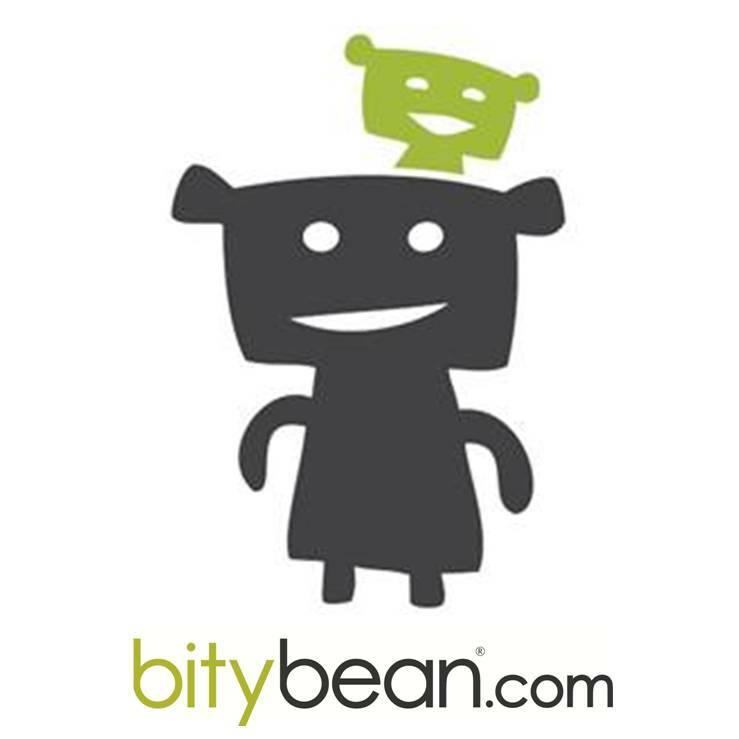 And many of the reviews this year were coupled with a giveaway for all of you, courtesy of the awesome companies that provided us with the gear! Here’s the top-searched-for reviews from this past year. 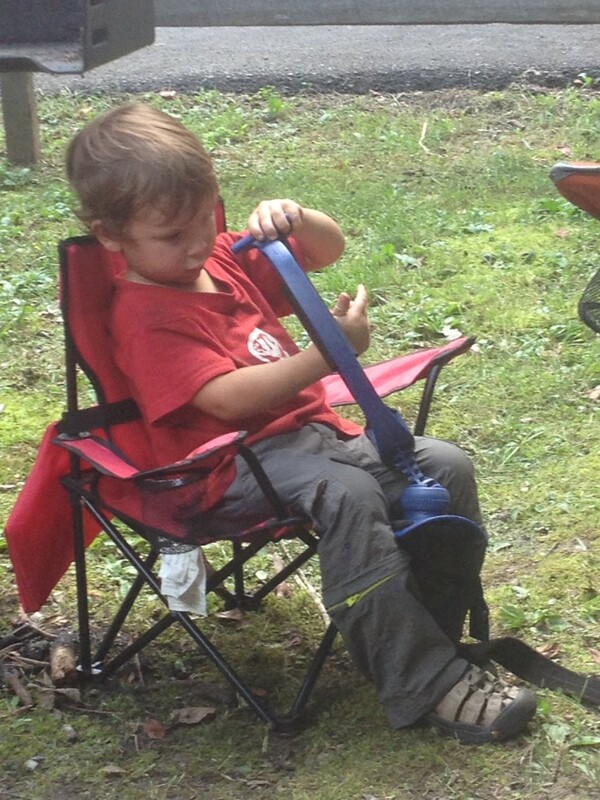 Trango Junior Harness: A Great Option for Kid Crushers! 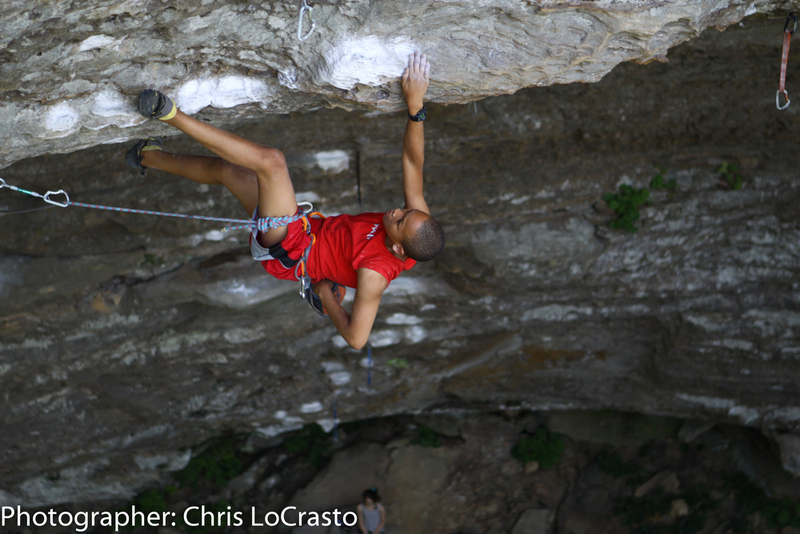 – Our go-to harness of choice for the crag-kiddo. 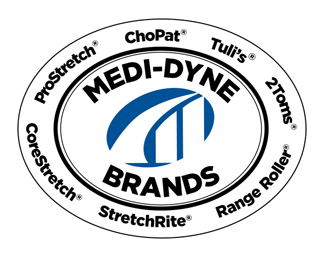 Keeping Elbow Tendonitis at Bay with Armaid – A secret weapon every climber should have in their injury prevention arsenal. Reflection posts are the kind that always make me nervous before I hit “Publish,” since it often means I’m putting a big vulnerable piece of myself out there for the world to see, but they often end up generate the most sincere dialogue and discussion! Just Like You Mommy! (aka “The Story of the Striped Pants!”) – A subtle reminder to take the time to enjoy the precious moments life throws our way. A Year Ago Today: Reflections on Health and Happiness – Counting my blessings on the one-year anniversary of breaking my ankle back in 2012. Everyone loves inspiring stories, but these in particular got the most clicks! The Lightner Family: Teenage Champion, and Urban Mama turned Mountain Mama…Sort of – The endearing story of a climbing prodigy and the mama behind the scenes that’s sacrificed it all. Fellow Cragmama Charmagne Cox: Inspiration Multiplied! 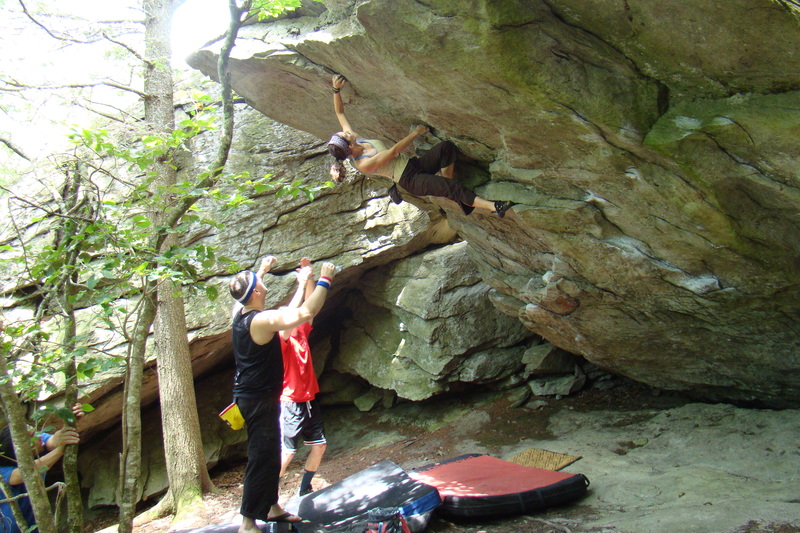 Think it’s hard to climb consistently with just one kiddo? Try triplets and a singleton! It seems like every year I have to write a few of these, and they certainly don’t get easier. This year I just had to write one, but due to the nature of the story, it made quite an impression. 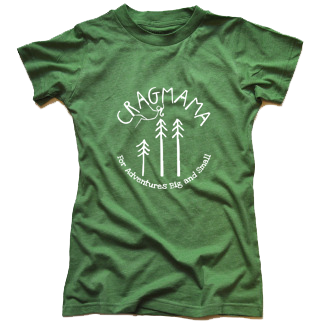 Now it’s your turn…What would you like to see more of on Cragmama? With a new arrival expected in just a couple of months, it’s a safe bet that 2014 will bring a lot of “baby-related” gear and logistical posts once again – as our family dynamics change, so do our adventures! But I’d love to hear of anything specific you’d like to see – an issue to be addressed, a specific product reviewed, a certain individual interviewed? More or less videos?